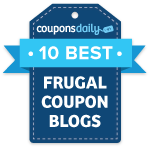 Free Sample of Kashi TLC Granola Bars! 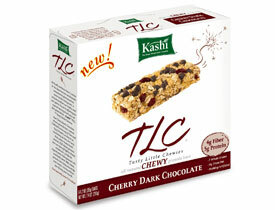 Hurry on over here and click on the banner to snag a free sample of Kashi TLC chewy granola bars! I’m guessing this sample will come with coupons too! Allow 4-6 weeks for delivery.